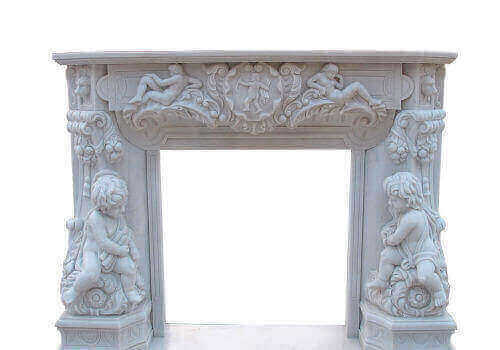 Shop our collection of masterfully curated + beautifully hand-carved marble fireplace mantels & limestone surrounds. 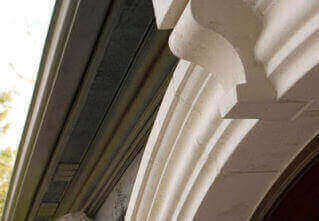 Buy our impressive selection of cast stone mantels & Precast or Faux surrounds available in custom dimensions. Large selection of cast stone decorative kitchen range hoods inspired by rustic country French & limestone Old World designs. Buy hand crafted solid granite bathtubs & stone + copper Sinks for bathroom & Kitchen. 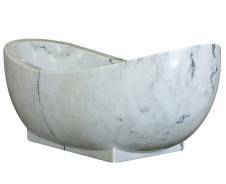 See our collection of marble, stone, limestone tubs. For almost two decades Artisan Kraft has been a premier supplier of marble fireplace mantels, granite bathtubs, cast stone surrounds & range hoods. We use the finest quality marble, limestone, & cast stone to make the best products for you. Offering you an extensive collection of styles including Italian, Antique French & Modern. Designs in traditional, English Tudor & Contemporary. We specialize in custom orders. With the ability to adjust size & dimensions to fit your space. AK has the capability of designing & manufacturing exactly want you need for your home. Your dream mantel or bathtub are made a reality. We offer installation in the Chicago-land & New York areas + across the US. Artisan Kraft offers the highest quality craftsmanship in everything that we make. 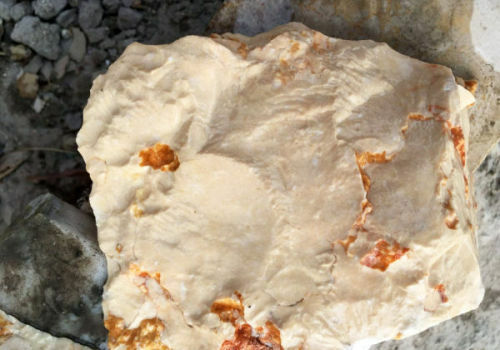 The evidence in our products take a look at our limestone fireplace mantels or cast stone surrounds. AK works with some of the top interior designers in New York, Los Angeles, London & Paris. Our clients are Chicago-Land and national builders including: Toll Brothers, Orren Pickell, Normandy Builders, Collie Construction, Stadler Custom Homes and Bellaire Builders. Providing fireplaces some of the largest commercial builders, designers, and architects nationally. Some of whom are found on the AD100. Our products are found in Marriotts, Waldorf Astorias, the homes of political dignitaries in DC. Add our fine collections to your home today & begin a legacy. Purchase from our huge stock selection. If you want a specific design with intricate carvings of flowers and sculptures statues we can make it for you. We achieve Modern straight lines with easy working with you to add quality to any room in your home. 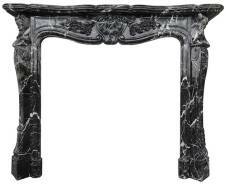 Fireplace surround facings are the focus of any room and yours should make a statement about who you are. 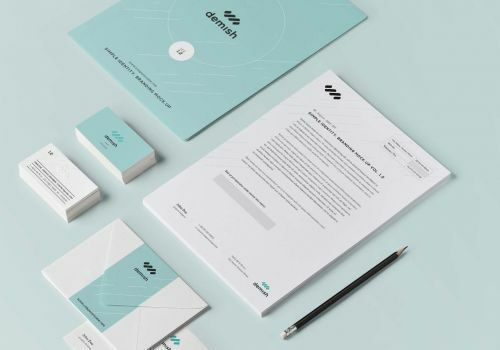 Our attention to detail will guarantee that you will receive the highest quality products. We have offices on the East Coast and West Coast Los Angeles, California with a showroom fireplace store in Chicago. 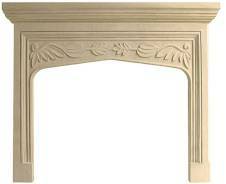 Artisan Kraft is proud to provide you with both premium mantel surrounds as well as the unsurpassed service. As you look through our gallery, it will be evident the elegance natural stone brings to your home. Let us provide you with a free custom quote on any size or style. Delivery is available throught the United States and the world. There are no limits to the design of the living room, bathroom, and home. We are able to provide you with a CAD of your product dimensioned to your specifications. Marble or limestone tubs are a must for all quality homes. We are your all-in-one destination for custom designs and sizes for interior and exterior trim work for windows, doors and archways. Be inspired here. 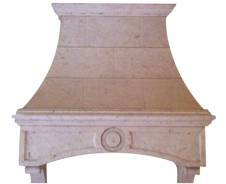 We have a large variety of sale marble decorative mantels, limestone surrounds, travertine and limestone fireplaces that are in stock and ready to ship for a quick turnaround. Learn about the ordering process, lead times, and dimensions required for pricing your project. Ask about installation. We are with you from delivery to install. We use the highest quality marble, cast stone, limestone, granite, travertine, sandstone, precast and GFRC to produce our line of products. Keep up with the latest fireplace design trends and learn useful project tips from our blog. We discuss a variety of trending topics including mantel remodeling styles, how to order and recommendations for a great deal.